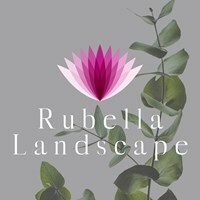 Rubella Landscapes - Landscaper based in Hounslow, Middlesex. Good day and welcome to "RUBELLA LANDSCAPES". We're a family run business and were in our third generation of landscaper. OUR FAMILY HAVE BEEN IN THE BUSINESS OVER 40 YEARS...from my grandfather to my father now myself.